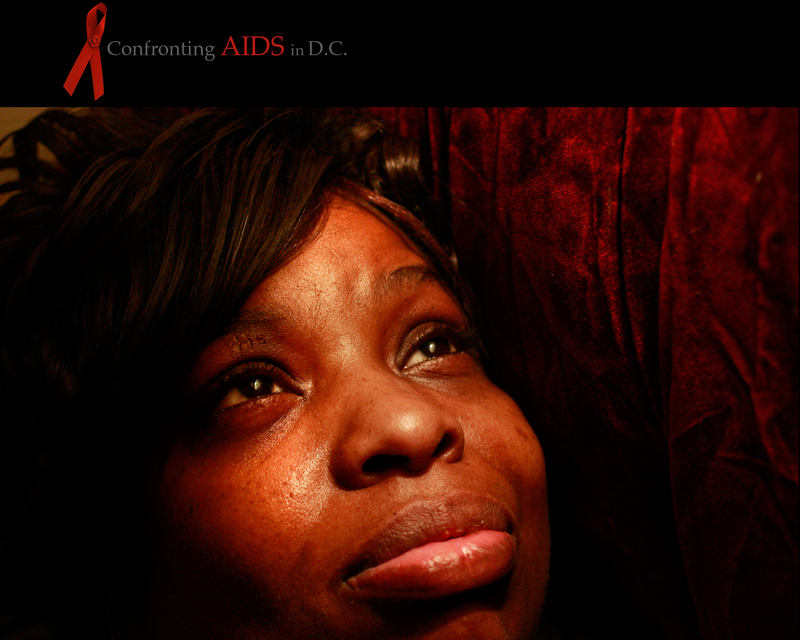 According to the D.C. Department of Health, women accounted for a third of all newly reported HIV/AIDS cases between 2001 and 2006, with African­American women being disproportionately affected. Most of those women were of child-bearing age, putting their children at risk. The number of women in the District living with AIDS increased by more than 75 percent in that six-year period. The most common form of transmission for women was heterosexual contact. In the 14 years since she learned she was HIV-positive, Juanita Brown Sims has turned to her faith for support. Sims, 42, shares her poem, "Don't Look at My HIV, You Won't See Me" in the hope of giving support to others who have the virus. If you is you can't see me. Don't look at my HIV you won't see me. I am wise and I dress to a tee. So don't look at my HIV you won't see me. I don't have to steal, borrow, beg or rob. When you always worrying about my HIV. HIV lives with me but it’s not all of me, you see. Because I'm giving my life a second chance. You going to be so sorry you missed the God in me.